“I am grateful to ignite the flames of inspirational music. 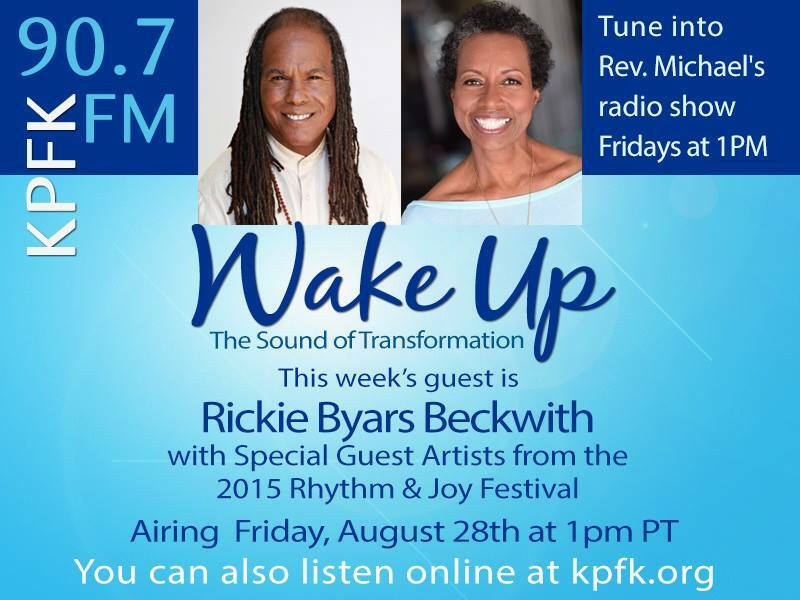 My purpose is to assist in our awakening through music and message. Subscribe to our mailing list and receive Free downloads! 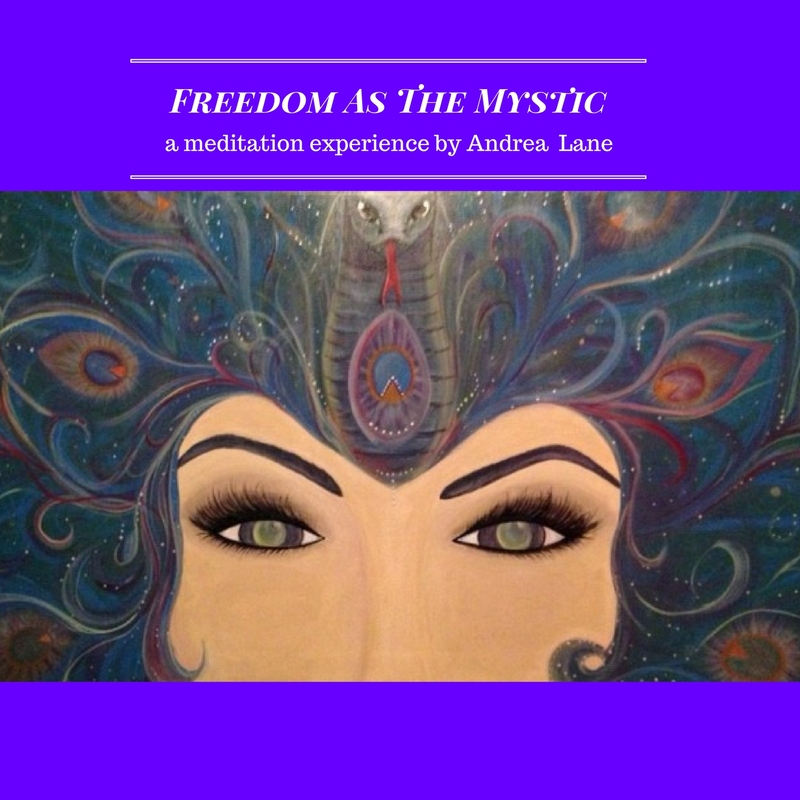 “Freedom As The Mystic” on Sale Now!